QED Foundation is the brainchild of Dr Mohammed Ali OBE, who set up the organisation on a shoestring in 1990. Since then he has been the driving force behind its development into a key player in ethnic minority issues at both national and international level. Our chief executive has first-hand experience of the difficulties facing BME communities, having arrived in the UK unable to speak English at the age of 13. After studying at a language centre for immigrants, he went on to gain a degree in applied chemistry and a diploma in business administration. He was awarded an honorary doctorate from the University of Bradford in 1997 and the OBE for services to ethnic minorities in 2001. Dr Ali has also held many offices and appointments including membership of the DWP Ethnic Minority Employment Stakeholder and Home Office Earned Citizenship Strategic advisory groups. Numerous accolades have included the Dan Fodio Award for Excellence in Community Development and the Beacon Prize. 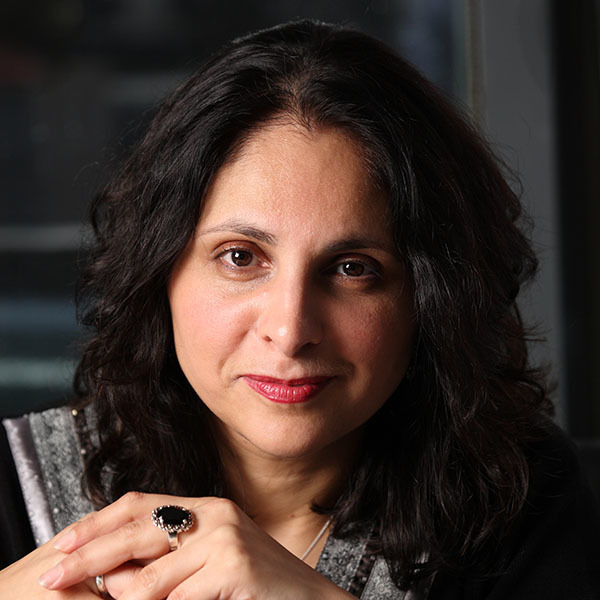 Our deputy chief executive Adeeba Malik was awarded the MBE for her work with ethnic minorities and businesses and the CBE for services to community cohesion. QED employs a range of experienced staff and associates to support delivery of projects and campaigns. Since 1990 we have benefited from the guidance and support of many senior decision makers including government officials, politicians, business people and third sector leaders. They have helped us in many ways including speaking at our events, taking time out to discuss ethnic minority issues with grass-roots community activists and giving feedback on our work. Most importantly, they have played a vital part in bringing our message of equality of opportunity to other leading decision makers. Please see a list of our supporters in the 21st + 25th Anniversary Reports.